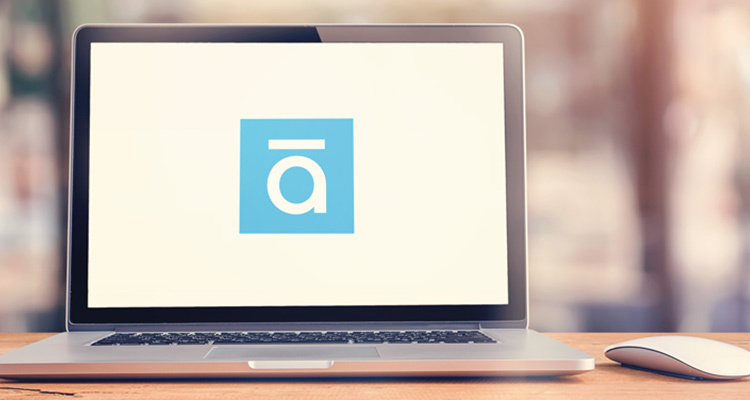 It’s fair to say that the team at Articulate, creating Storyline – TTRO’s favourite e-learning authoring software – have been working up a storm over the last few years. If you look at the difference between Storyline 1 and 2, you’ll notice a good amount of improvement. But Articulate have taken an even greater step forward with their latest releases, Storyline 3 (the upgrade to Storyline 2) and Storyline 360 (a subscription-based programme that has a small handful of extras, not available in Storyline 3). We’re going to focus on the remarkable difference between Storyline 2 and 3. A lot of the kinks have been ironed out. While there are many improvements that were made, I’m going to go ahead and give you TTRO’s general favourites, after I sat down with our Senior Designer Mitchell Horn and asked him for an overview of what he’s enjoyed the most. You can now publish pure HTML 5 in Storyline 3, whereas as Storyline 2 technically supported HTML 5, you can now publish bona fide HTML 5 output files, without Flash from Storyline 3. This is very useful as most browsers are now phasing Flash out. This also means that HTML 5 output files can be read by screen readers, eliminating the severe accessibility issues experienced by visually impaired learners before. There’s also a substantial portion of learners working on tablets and smartphones nowadays, which makes a responsive player a complimentary feature. The purpose of all digital learning solutions is to find the learner wherever they are, especially in vocational training, and this is increasingly taking place on a tablet or similar device on-site. Published programmes are generally smoother, with more triggers and motion-path features, offering an engaging learning experience. Another accessibility issue that has been resolved. It is now possible to publish your programme with closed captions (subtitles), making it possible to create a multilingual e-learning course, which can cater for hearing-impaired learners too. This obviously leaves you to manage your own translations. Storyline 3 won’t be able to translate for you! But it allows for a better solution in overcoming language barriers that were unavailable in the previous versions. As part of a package that’s sold to people who are dealing with UI and UX design daily, accessibility has always been an issue with Storyline, especially in South Africa, where we have the most official languages in the world. Storyline 3’s handling of fonts is also greatly improved. The text appears a little smoother. But what’s more – and this is a very exciting improvement for designers working in teams where working files or templates are often moved between designers – the new release can detect missing fonts. Apart from that, there’s right-to-left language support too, something which is incredibly beneficial for us at TTRO as we often create e-learning in Arabic. Storyline 1 and 2. We’re all very grateful for that. Storyline 3 offers a better e-learning building experience, which is more intuitive than previous releases. Published programmes are generally smoother, with more triggers and motion-path features, offering an engaging learning experience. There’s certainly room for improvement – the responsiveness, for instance, is good, but not perfect – but as someone who’s worked on Storyline 1 and 2, the vast improvement makes this release very exciting.